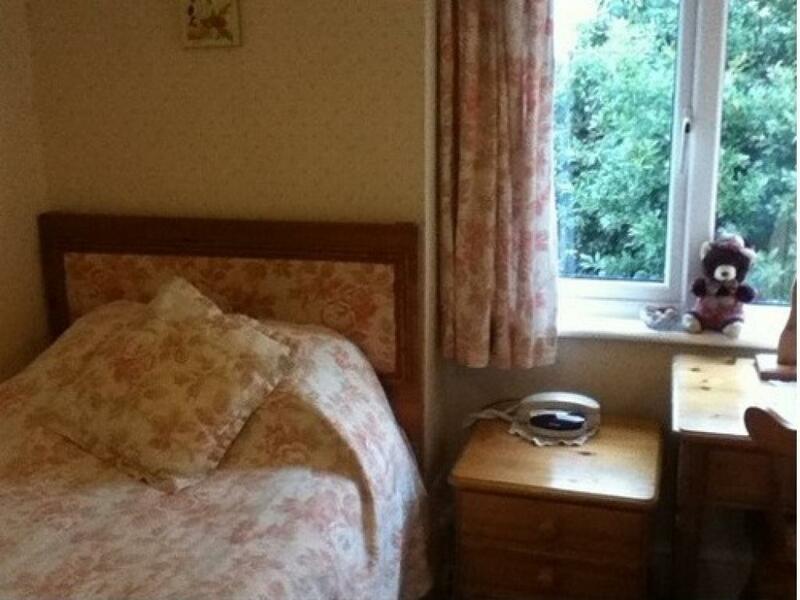 A comfortable double ensuite room. 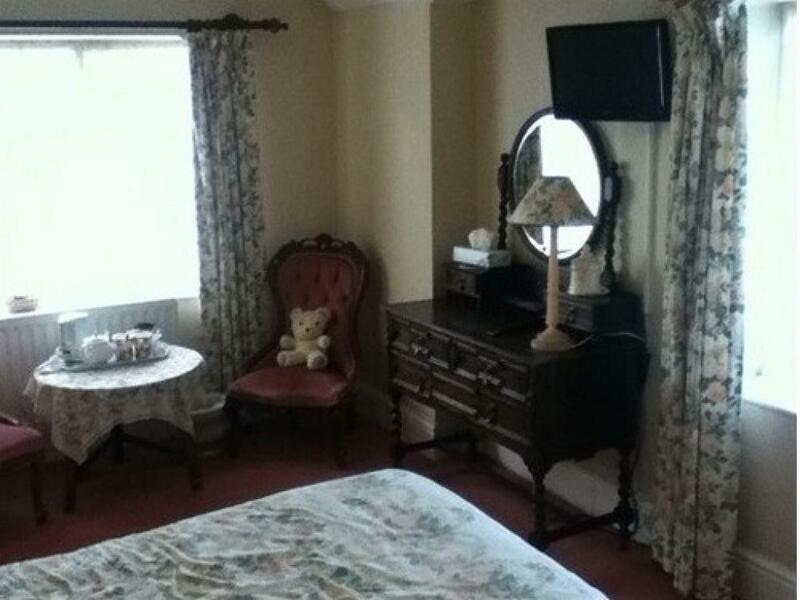 Each room enjoys the additional comforts of a colour TV, direct dial telephone, tea/coffee making facilities, clock/radio and of course, a teddy bear. 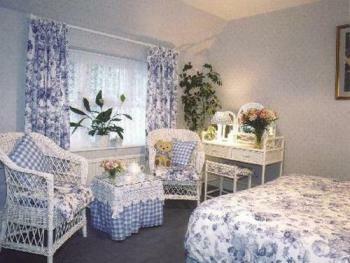 A well presented tein ensuite room. Each room enjoys the additional comforts of a colour TV, direct dial telephone, tea/coffee making facilities, clock/radio and of course, a teddy bear. 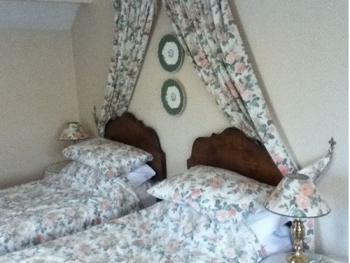 A cosy singleen suite room. Each room enjoys the additional comforts of a colour TV, direct dial telephone, tea/coffee making facilities, clock/radio and of course, a teddy bear. 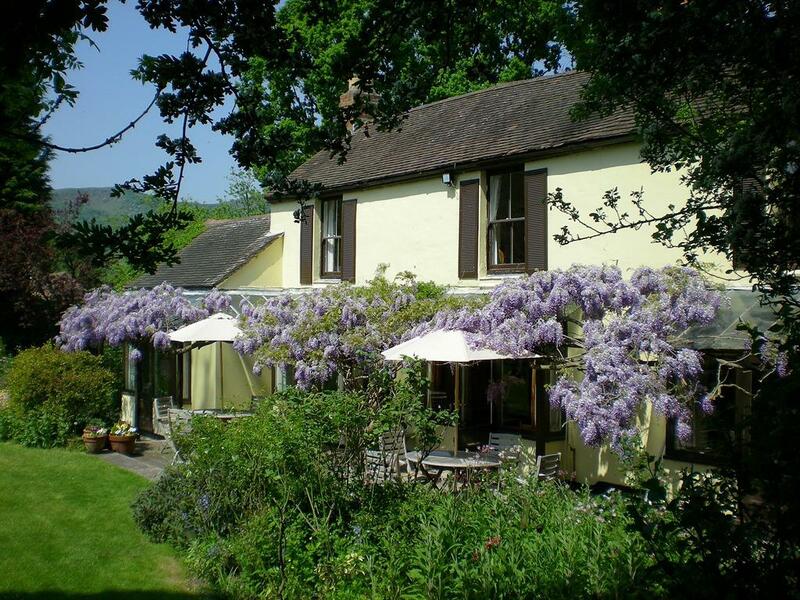 Holdfast Cottage Hotel is set in two acres of its own gardens and woodlands and enjoys spectacular views of the Malvern Hills, the beauty of which is timeless. 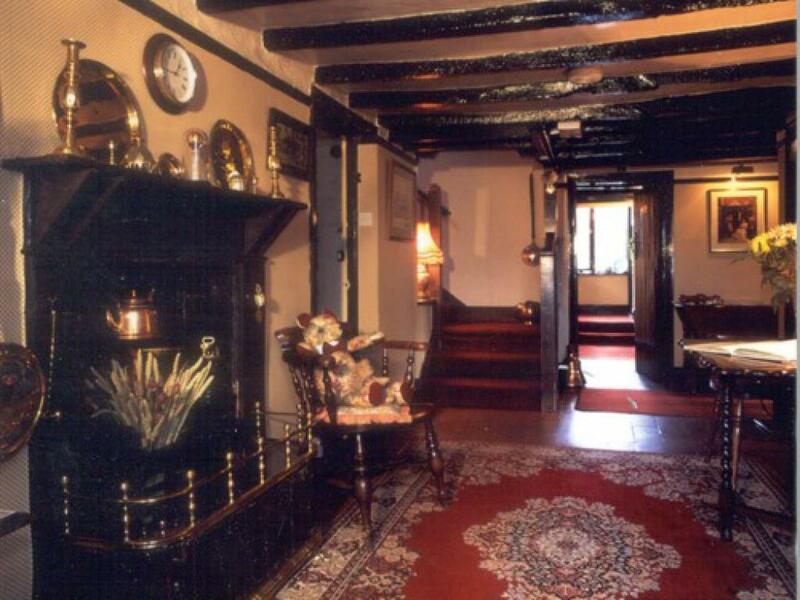 Originally built in the 17th century it has been enlarged in Victorian times. 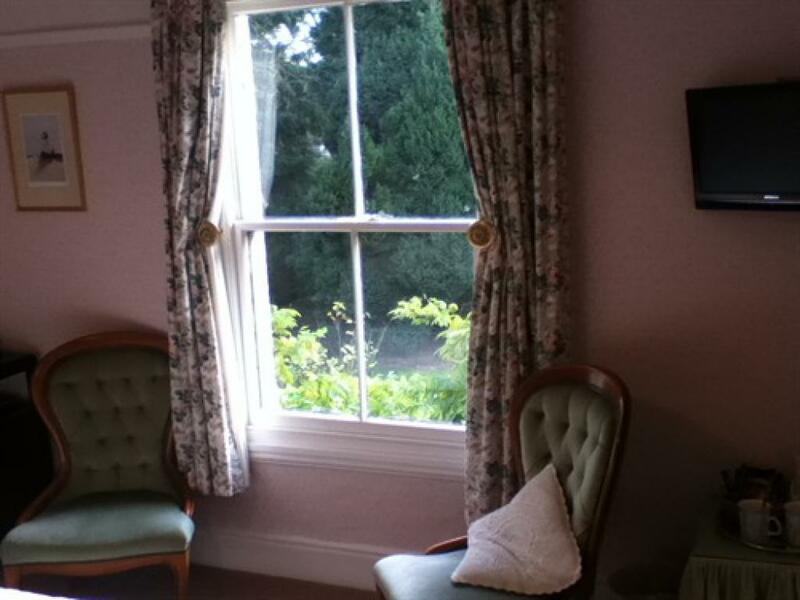 There are eight bedrooms each individually furnished and each one is named after one of the Malvern Hills. 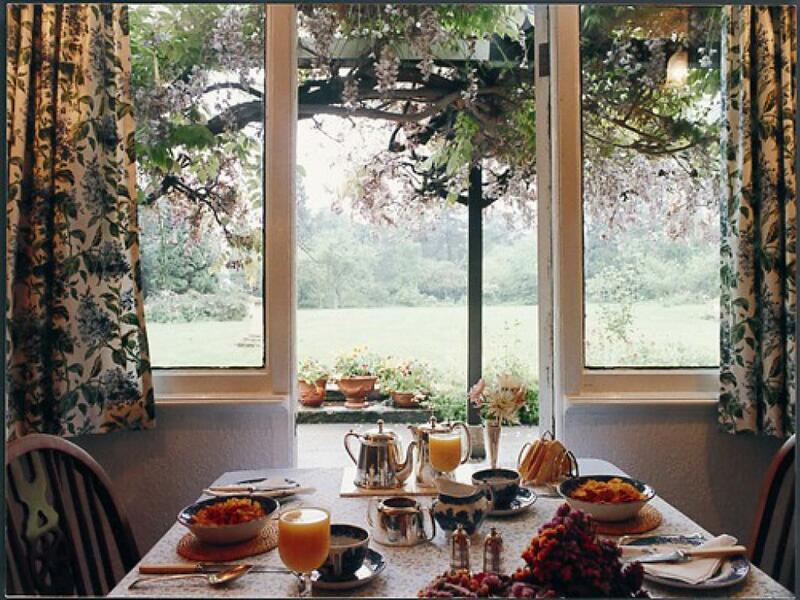 The emphasis is on friendly and unobtrusive service. The Dining Room serves an award-winning AA menu which incorporates the use of the finest seasonal produce, along with homemade rolls, ice cream and petits fours. Situated just two miles from The Three Counties Showground the hotel is also an ideal centre for those wishing to visit the Cathedral Cities of Worcester, Hereford and Gloucester and the black and white market town of Ledbury. The Wye Valley, Forest of Dean and the Cotswolds are all within easy touring distance making this an ideal centre for enjoying the Heart of England. A warm welcome awaits guests who enter the cottage through the pretty plant filled conservatory into the old oak beamed hall with original cast iron range. . A cosy Bar and Lounge with log fire and deep cushions assure you of a peaceful and relaxing stay. 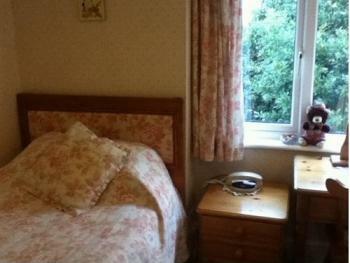 The light airy bedrooms are all individually furnished and each one is named after one of the surrounding hills. The hotel is located on the A4104 mid-way between Little Malvern and Welland. It is easily accessible from the M5 motorway exiting at Jct 8 and joining the M50, leaving at exit1 follow the A38 north towards Malvern and The Three Counties Showground,after passing through the village of Ryall turn left onto A4104 through Upton. At the staggered crossroads in Welland with The Pheasant Pub on your right hand side continue over and about 1 mile further the hotel board will be seen on the right side.